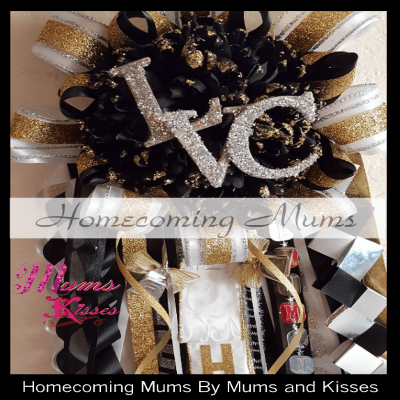 The Bling Bling Homecoming Mums are the Mums and Kisses Signature Mums. It is the designer homecoming mum that all the girls are choosing! Available in numerous color choices. 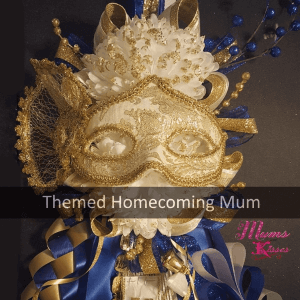 This is a homecoming mum like you’ve never seen! Choose Single – Double- Triple or Mega Bling-Bling. Each category has it’s own color options. OMG a MEGA Bling-Bling? Yes! 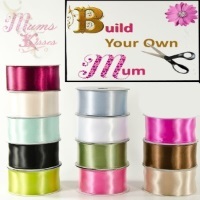 Our doubles were such a hit last year we literally had to add 6 new suppliers to keep up with the “Demand for Bling”. We know you love to sparkle and Homecoming is your night after all. We’re humbly honored that you’ve chosen us to be apart of it. 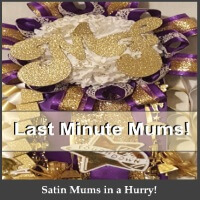 New for 2017, Make Your Own Homecoming Mum – Bling-Bling Edition. Starting at $74.95 Click Photo To Customize! $129.95 Click Photo To Customize! $139.95 Click Photo To Customize! $315.00 Click Photo To Customize!